Are you still looking for the screws for your hard drive caddy? Here you won’t have to worry about this problem, because we provide you with a full set of notebook accessories. And the Laptop 2.5″ Hard Drive Caddy Screws for Sony HP DELL are included. It is specially designed for Sony HP DELL.It is small in size and easy to install. They are great for connecting hard drive caddy, convenient to use. 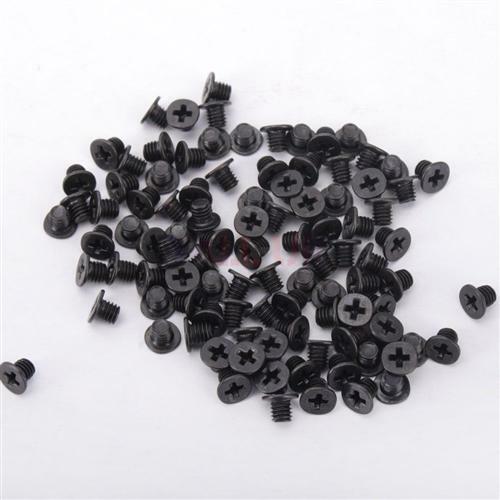 Besides, the screws are made of high quality material, long working time. With reasonable price, and you can rest assured to buy.